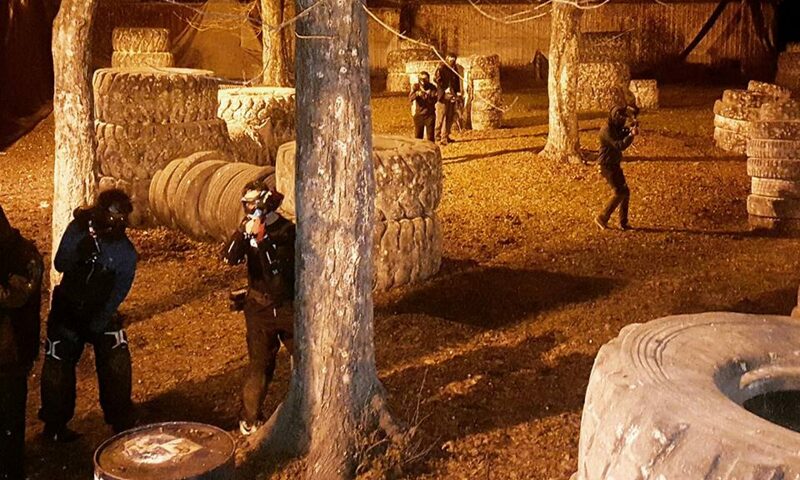 New to 2016: Airsoft at Action Park! We are hoping to add additional hours and more gaming options at the park soon! We want to model airsoft at Action Park to fit the wants of our customers so any suggestions or feedback is appreciated. We have limited rentals so make a reservation to ensure your group can use them!